In a nursing home, every resident falls twice per year in average. At night, they walk, get lost, disturb other patients or finally fall. The nurse is alone for 50 patients and has no mean to know potential risky situation in the patients’ room. This situation leads to serious physical and psychological consequences for the elderly. In addition, the director faces complaints from families with no objective facts to discuss. 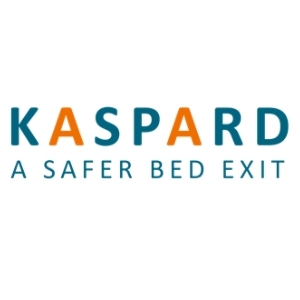 Kaspard provides continuous information to better assist the elderly in case of bed exits.  The device is very easy to use and fully respects privacy. Daily Information about the move around of the loved person can also be provided. So the resident, the staff, the director and the family can feel reassured. Kaspard is being used in major hospitals and in large nursing homes groups.